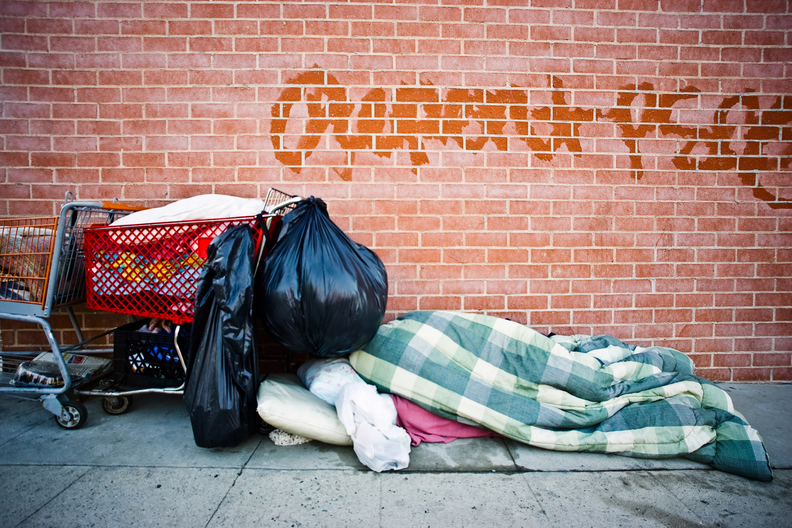 The latest project in Kaiser Permanente's effort to address the problem of chronic homelessness will involve using data analytics to more quickly identify patients with housing issues and accelerate interventions. The Oakland, Calif.-based health system announced Monday it was investing $3 million over the next three years to partner with New York-based not-for-profit Community Solutions to help further their efforts to end chronic homelessness in 15 Kaiser patient communities as part of their Built for Zero campaign. Launched in 2015, Built for Zero is a national campaign that works with communities to end chronic and veteran homelessness by helping stakeholders develop tools to collect real-time data on homelessness. The initiative helps community leaders develop best practices for addressing homelessness that can be shared among other communities to help them use their resources more efficiently. "In many ways it is like taking housing emergencies and understanding them like health emergencies," said Rosanne Haggerty, president and CEO of Community Solutions. "You need an individual diagnosis, you need a coordinated response; the generalists need to be speaking with the specialists." Haggerty said the initiative is unique in that it helps communities develop databases with real-time information on the state of their area's homeless on any given day. That information flags multiple pathways to ending homelessness and allows community organizations to focus their efforts in a more timely way than relying on U.S. Department of Housing and Urban Development's once-a-year homelessness reporting. The campaign currently operates in more than 70 communities throughout the country and has housed more than 65,000 veterans and 38,500 chronically homeless people since it started. In February, the city of Abilene, Texas, announced it had ended homelessness among its veteran population because of Built for Zero. Other areas, including Bergen County, N.J., Lancaster, Pa., and Rockford, Ill., have all claimed to have significantly reduced or ended chronic homelessness by participating in the campaign. Dr. Bechara Choucair, chief community health officer at Kaiser, said the system's investment aims to expand Community Solutions' ongoing efforts. "Living without a home can have a dramatic impact on a person's health, yet many of the communities we serve are grappling with extreme rates of housing insecurity and homelessness," Choucair said. "We know there is no simple solution to such a complex problem, but through strategic partnerships, such as the one with Community Solutions, we believe it can be solved." Last May, the health system announced an investment of $200 million through its Thriving Communities Fund to address housing stability and homelessness. Projects that have come from that investment have included committing $5.2 million to community development groups to help them purchase a 41-unit affordable housing apartment complex in East Oakland, and an investment of $100 million to preserve and expand affordable housing in communities within the health system's national service area of eight states and the District of Columbia.